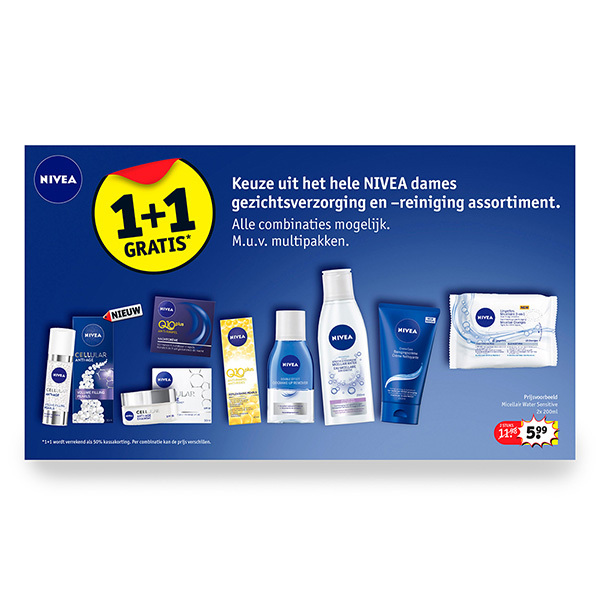 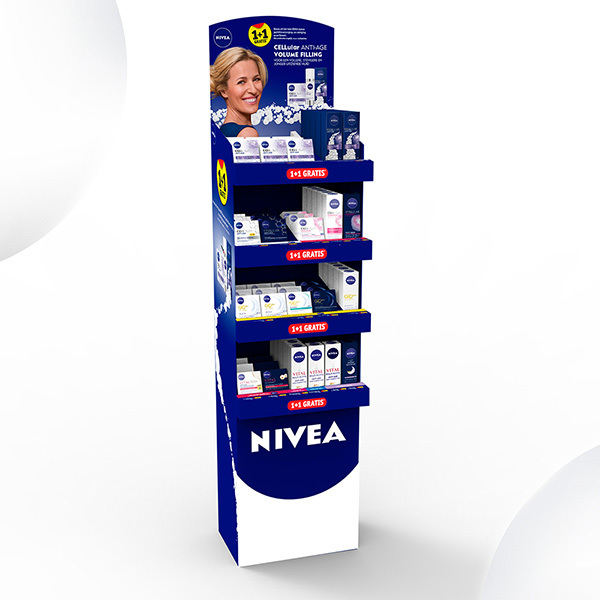 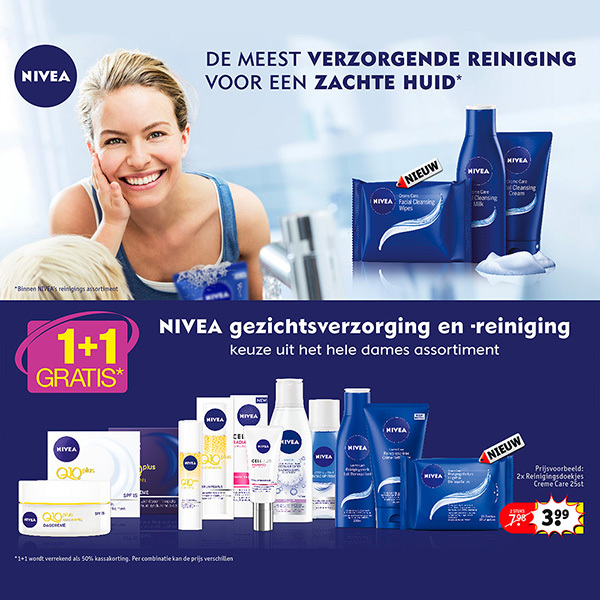 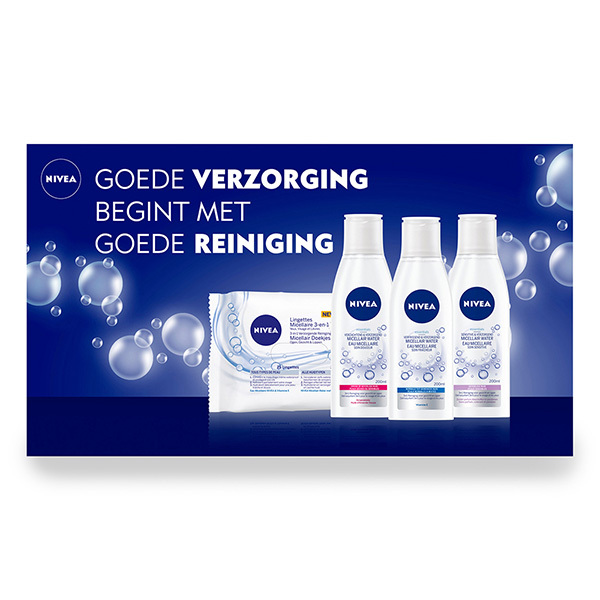 Dutchy Design collaborates with Nivea on a regular basis as their strategic partner. 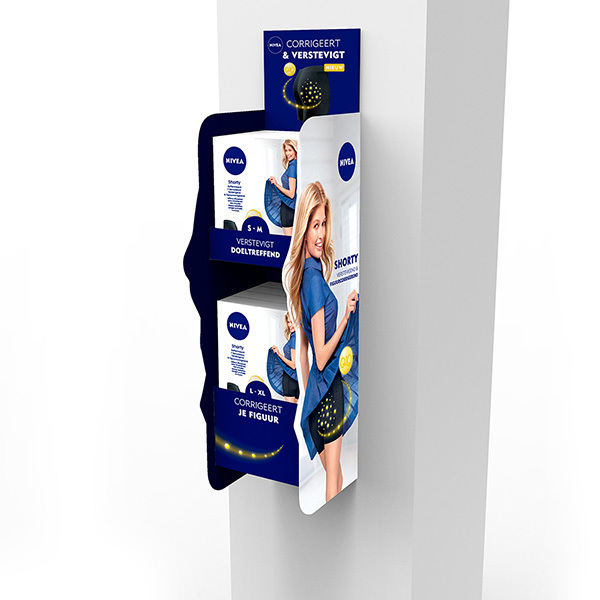 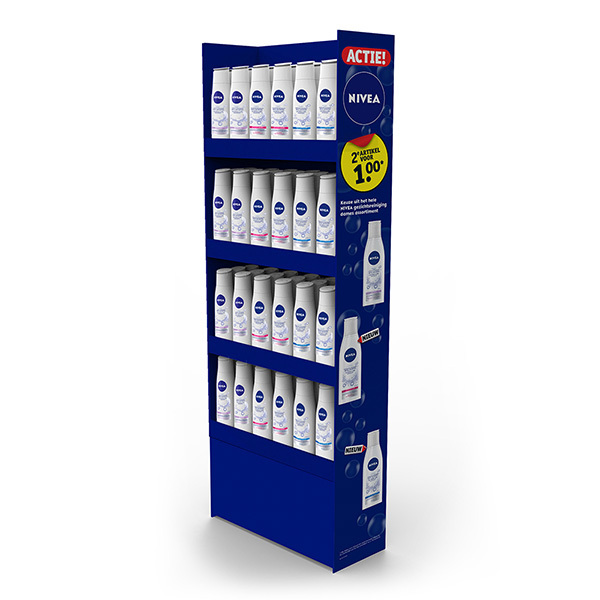 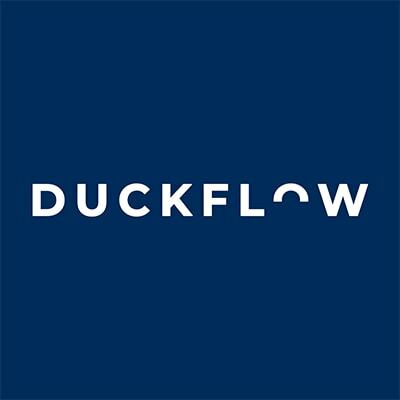 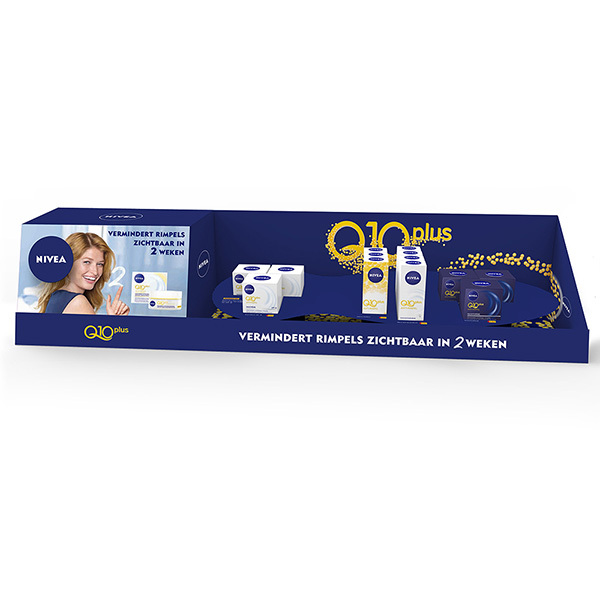 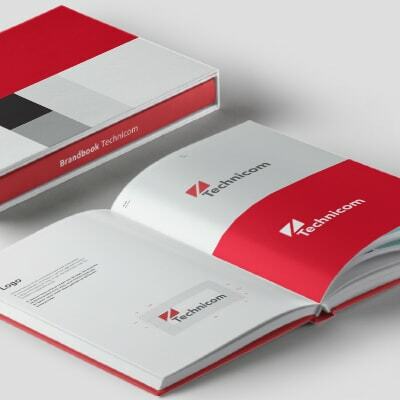 We develop marketing materials such as advertisements, wobblers, various in-store displays, stands and shop floor material for the Dutch drugstores/pharmacies, such as Kruidvat, Trekpleister and Etos. 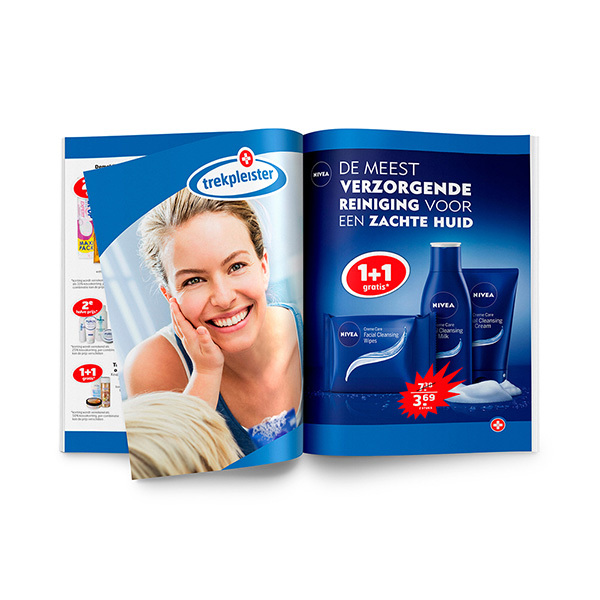 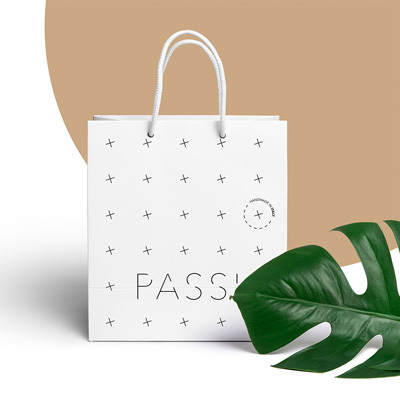 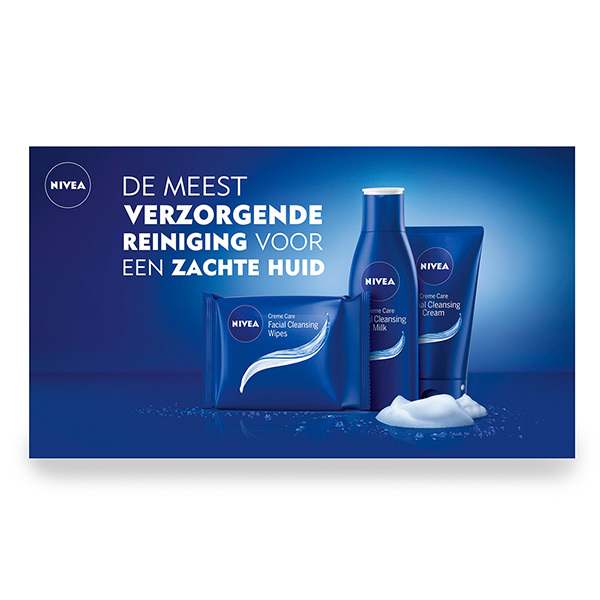 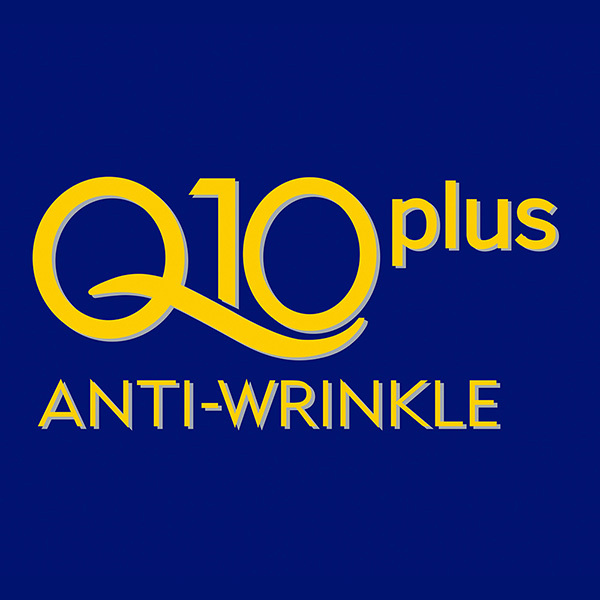 We also created several campaign strategies, Most recently the ‘Alles om te Stralen’ campaign which we developed to help customers identify the relevant skincare product for their age group.